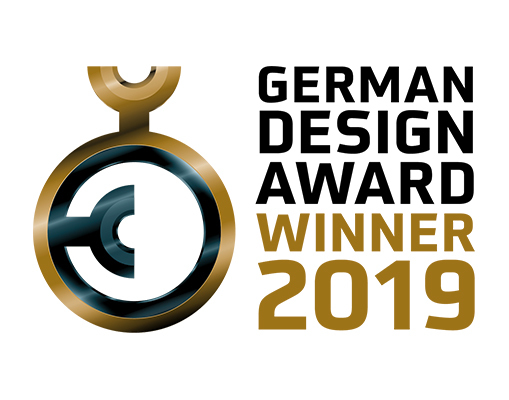 The German Design Award is regarded to be one of the world’s most famous design awards with highest credentials way beyond the established fabric industry. The price is bestowed only upon unique fashion trends, inventive products and their design driven creators. The distinguished jury experts, solely select ground-breaking projects that advance the German and international design landscape.